Juvenile. A strange one even in the Chaos world. 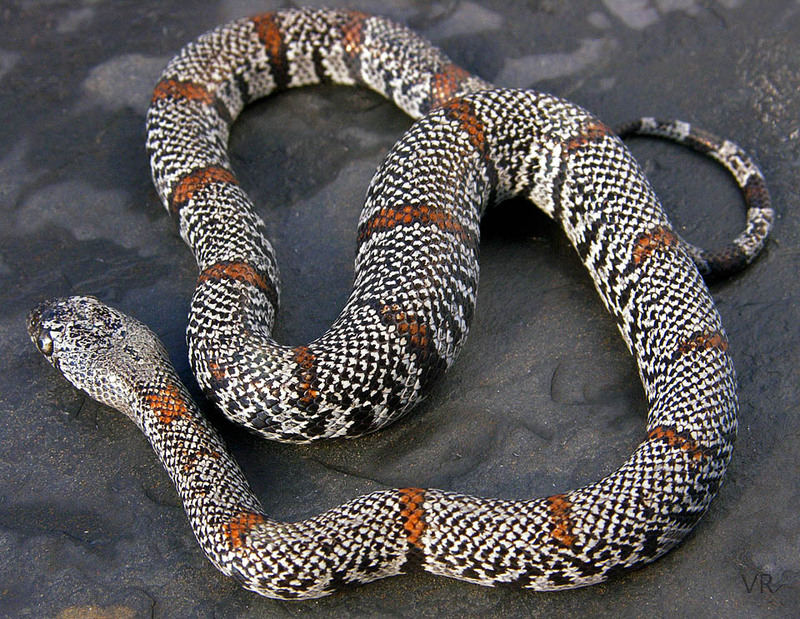 With just a little more black this snake would become a reverse-speckled alterna, white speckles on a black background.